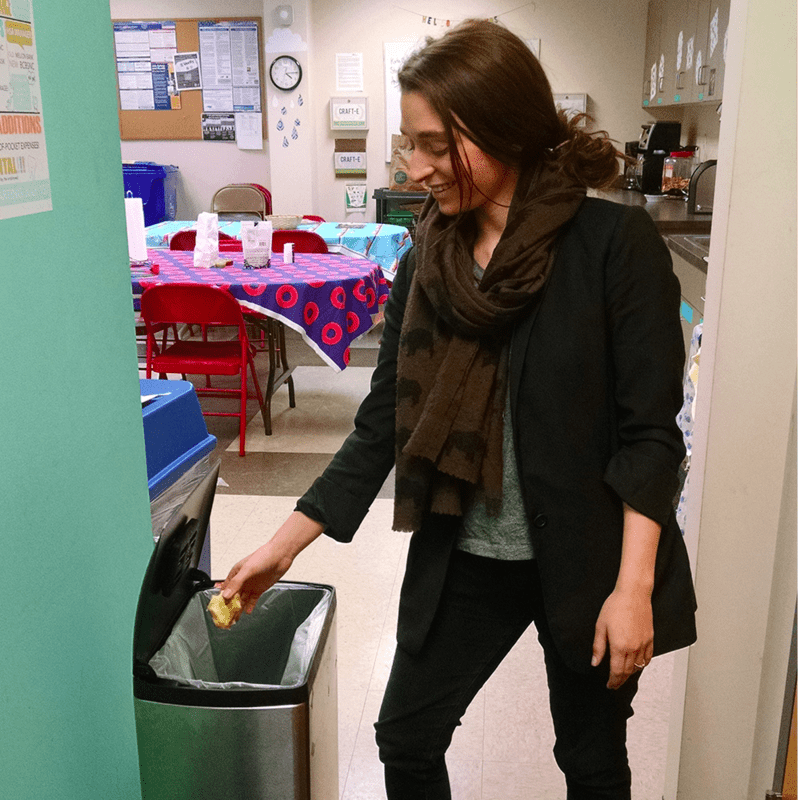 Sustainability committee co-chair, Jennifer, remembers to compost her apple after lunch! 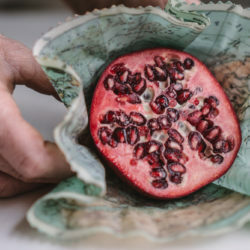 With the help of the local composting company, CompostNow, Spoonflower employees were able to divert 1022 pounds of food waste from landfills in just eight months! That’s enough potential soil for 511 tomatoes! For the entire year of 2015, Spoonflower recycled 65,963 pounds of material including 8,440 pounds worth of beverage containers. Did you know that throwing away one aluminum can wastes as much energy as if that can were 1/2 full of gasoline?! If a family of four used a fresh paper napkin for every meal, 3 times a day, they would throw out 4,380 napkins this year! We can’t even imagine what those numbers would look like if all 154 members of the Spoonflower family did the same! Thankfully, with the help of our reusable napkin collection created from remnant fabric, we don’t have to! In 2015, a team of eager eco-conscious sewists outfitted the Spoonflower kitchen with enough napkins to lower our paper towel use! 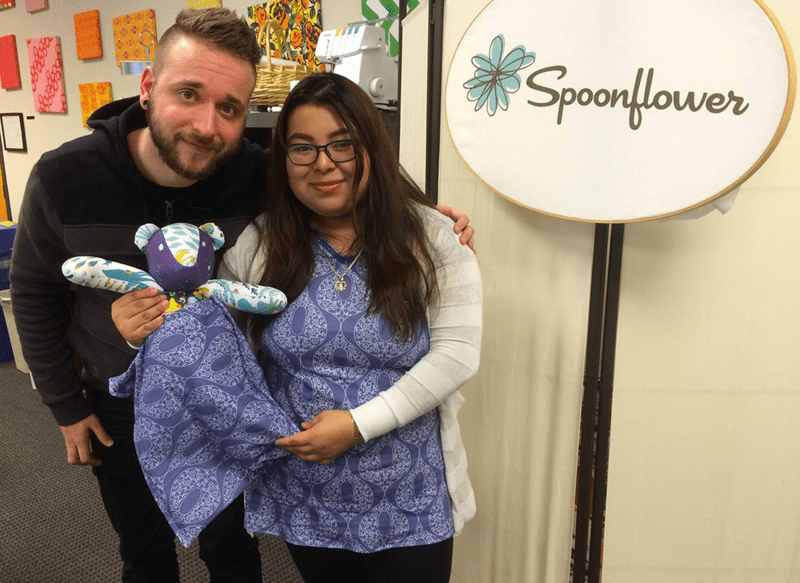 Spoonflower team members Timothy and Briana show off the joey pouch they made during an employee led sew-in. Click here to learn more about donating your own joey pouch! 2015 also welcomed a more effective fabric recycling program that has already shown promising results! 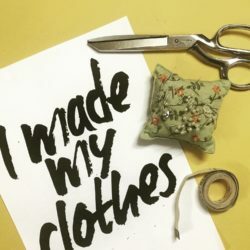 Through an improved Remnant Donation Program including increased engagement with local makers, unprinted fabric at the ends of printed fabric was donated to creative hands! In just a few short months, the program has diverted over 2500 pounds of unprinted fabric from waste. Instead of shredding the fabric into fiber fill, employees hosted sew-ins to make joey pouches and blankets, and supported textile and theater programs just down the road from the Spoonflower HQ. Pssst! 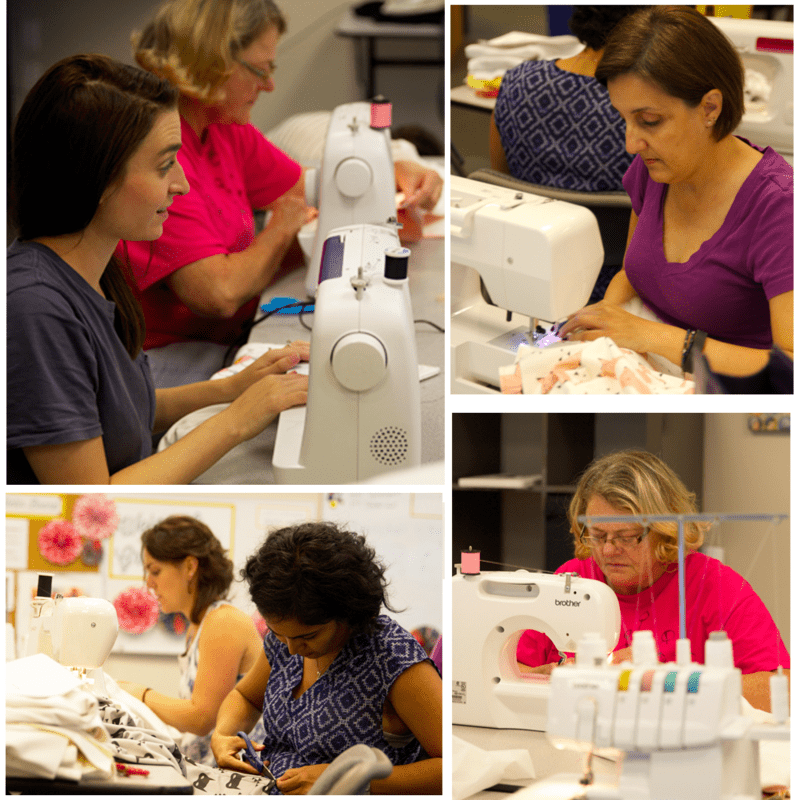 If you are a local non-profit in need of fabric remnants for an upcoming event or project, let us know here! Around the Spoonflower office, print operator River can be referred to as Captain Planet: saving the earth, one yard of remnant fabric at a time. With the intent of leaving a smaller carbon footprint, she has adopted the philosophy of reducing, reusing, and recycling when running her business, Rivtak. In 2015, River recycled nearly $900 worth of fabric per month from the Remnant Donation program to help stock her shop. 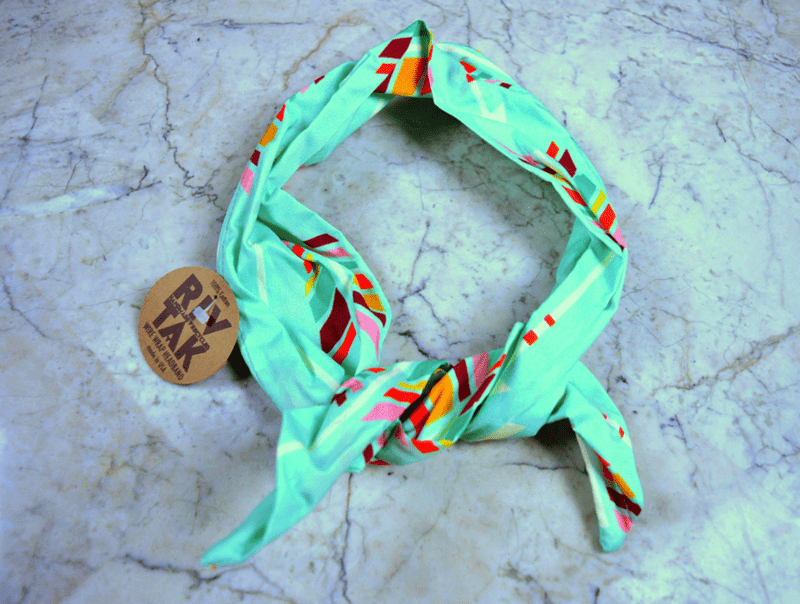 All Rivtak product labels have Spoonflower Marketplace acknowledgement so shoppers can find where the fabric was printed to inspire creativity. Stay tuned this year for updates to Spoonflower’s sustainable efforts and our growing initiatives! We hope Spoonflower's progress will inspire you to take a closer look on the impact you're making. Great work caring for our planet. Thank all your great employees and management for these innovations. Thanks, Mary! We are excited for an even greener year at Spoonflower HQ in 2016. 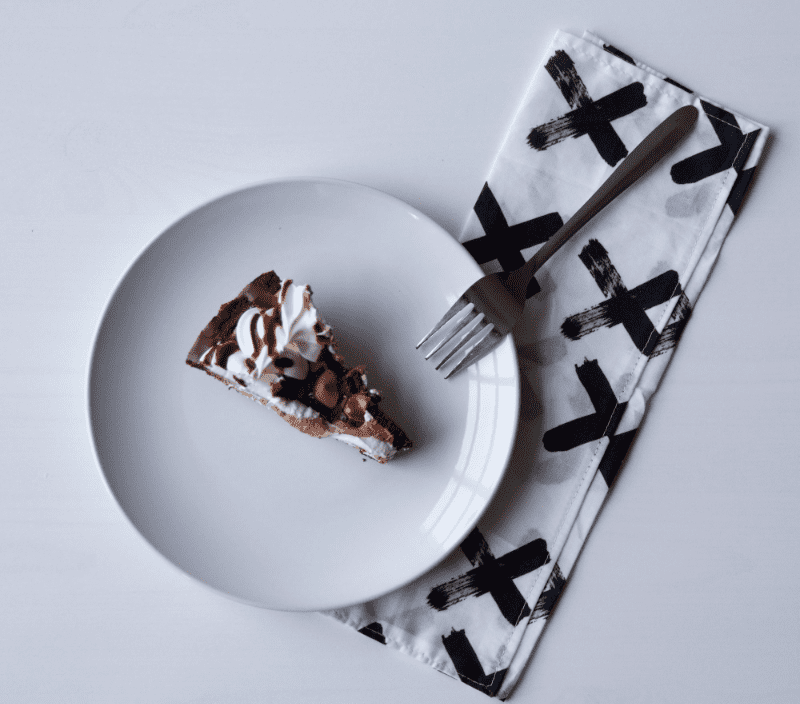 Please do keep an eye out for updates throughout the blog! I make quilts, preferring to use remnants, thrifted and recycled fabrics in my quilts much the way my grandma Lena made quilts. Is there a way to purchase some of your returned fabrics at a reduced cost to help get them recycled into beautiful, useful quilts? My farmhouse framed square quilts use primarily fabrics that come from clothing, remnants or the thrift store. 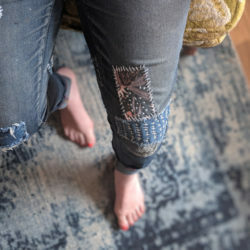 My memory quilts use t-shirts and clothing that the customer has held onto and I create memories recycling these items while adding additional fabrics to enhance the beauty of their quilt. I would love to be party of reducing what fabric scraps/remnants goes into landfills while at the same time promoting your company. if there is any way this is possible please contact me. Thanks so much for your interest in our efforts to go green! We love to hear that you’re using scrap and remnant fabric to create your quilts but I’m afraid we do not sell the returned fabric that is used for our blankets and other charitable sew-ins.